We were at Vladimir’s in Farmington Hills for Justin and Katie’s wedding reception. The space can really give you a lot of freedom with lighting design. 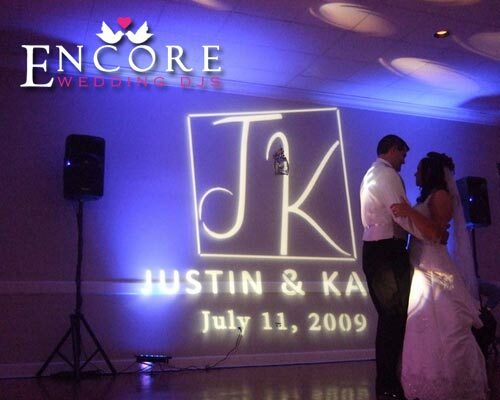 For example, you can put the name monogram on a wall right by the dance floor, and cream colored walls allow for maximum color saturation of the lighting fixtures. We did both for this wedding! Have a safe and fun honeymoon guys!